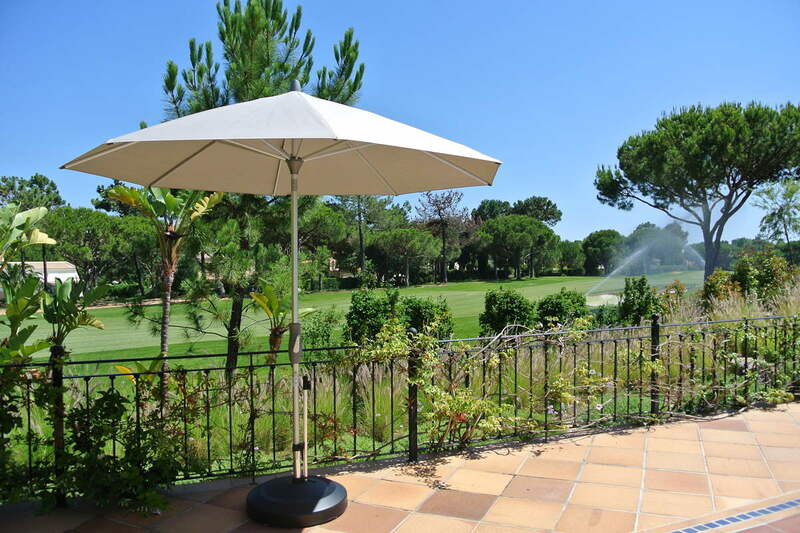 Glatz – Dunas Lifestyle – Quinta do Lago – Almancil – Algarve – Portugal – the Principal Official Stockist in the Algarve with a comprehensive showroom display. 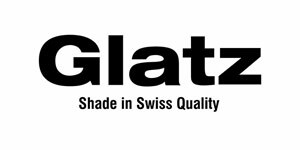 Glatz is a Swiss family company and one of the world leading sunshade manufacturers in Europe with a 119 year company history. 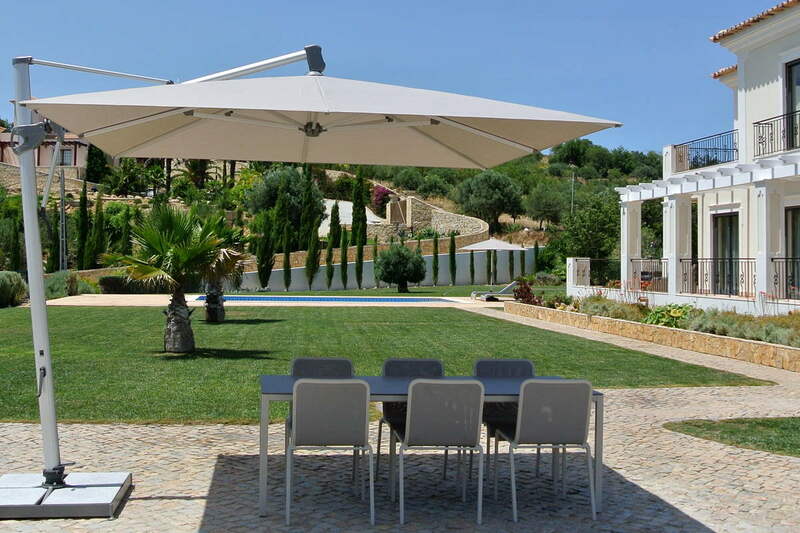 The sunshades offer optimum protection, using the latest technology and can be adapted to the position of the sun. 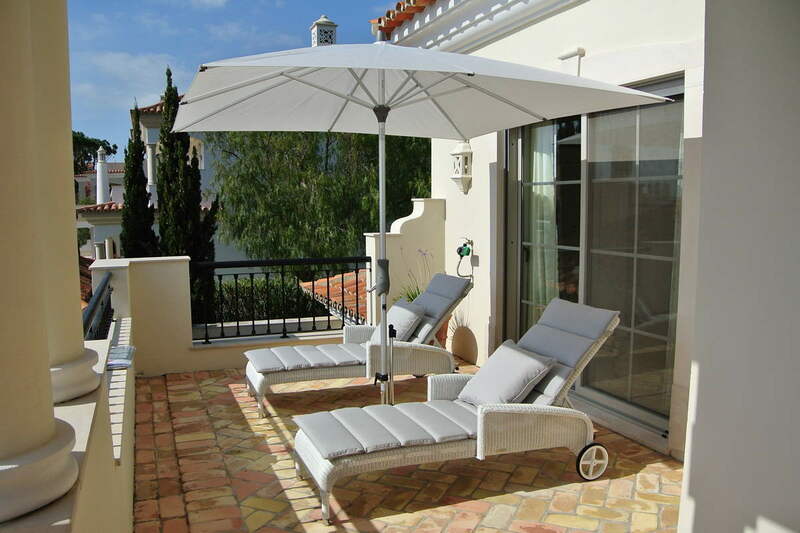 All the models are easy to operate and are extremely robust using technical solutions that have found worldwide recognition. 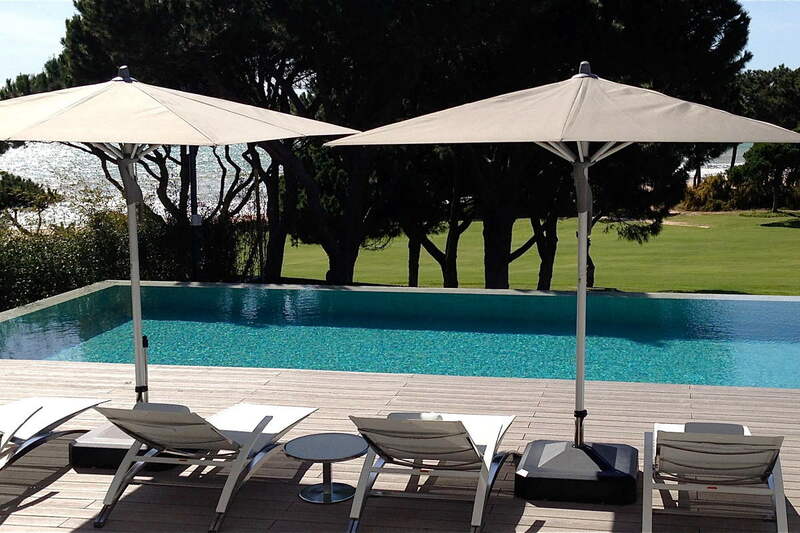 We work with villa owners, interior designers, architects and hotel specifiers across the Algarve. 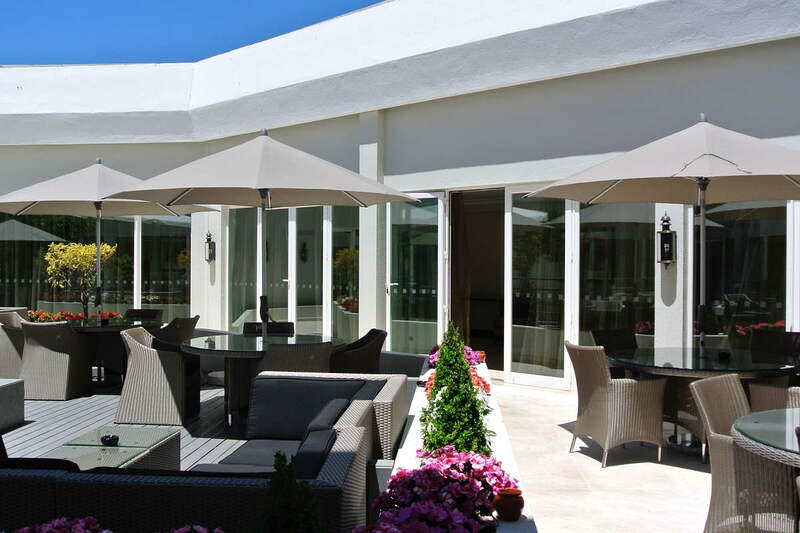 Visit our showroom to see styles and fabric samples.